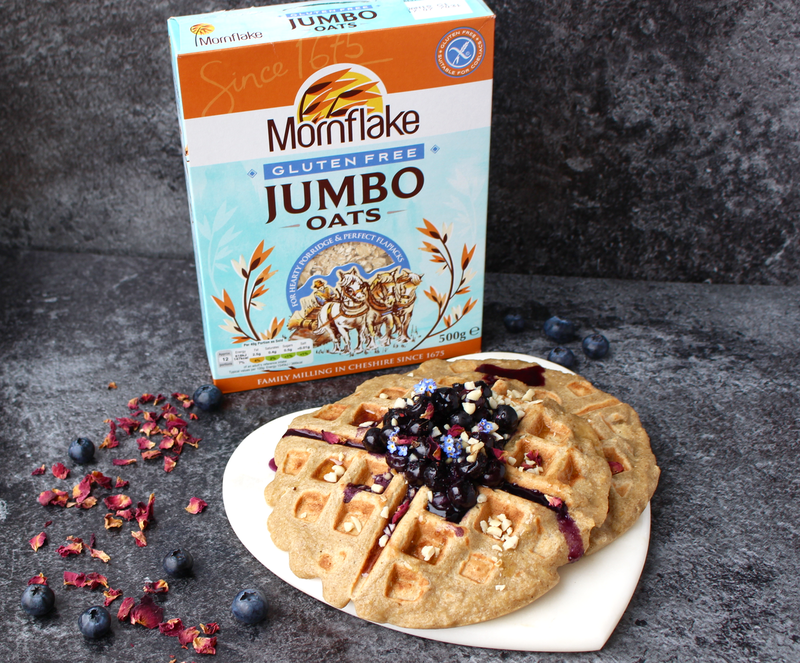 This week is Coeliac Awareness Week so I've teamed up with Mornflake to create a delicious Banana & Blueberry Waffle recipe using their amazing gluten free jumbo oats! I myself suffer with coeliac disease and was diagnosed 2 years ago, so this week is really important to me as I want to raise awareness for what a life effecting, serious disease coeliac is. 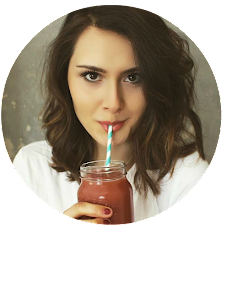 If you don't know, coeliac disease is an auto-immune condition which means your small intestine is hypersensitive to gluten, causing it to become very inflamed and unable to digest foods and absorb nutrients. I was very unwell before getting my diagnosis and continue to struggle with the condition 2 years on. 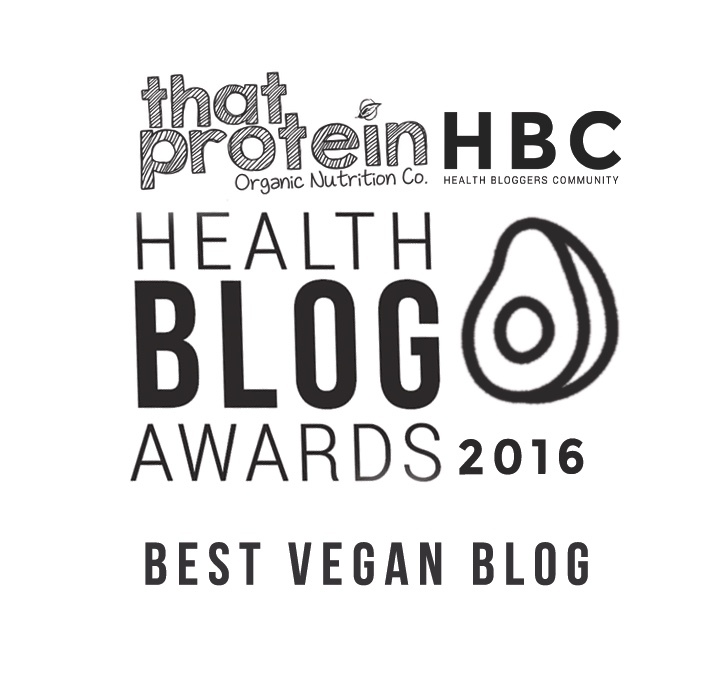 It's incredibly important to avoid all traces of gluten if you have coeliac disease, which means purchasing certified gluten free products to make sure you're not running the risk of cross contamination. Luckily Mornflake have two varieties of certified gluten free oats which make eating porridge and healthy baking that much easier for me! As I mentioned above, Mornflake have two varieties of gluten free oats (which are coeliac approved!) - porridge oats which are super fast to cook and a delicious texture, as well as jumbo oats which are perfect for baking. 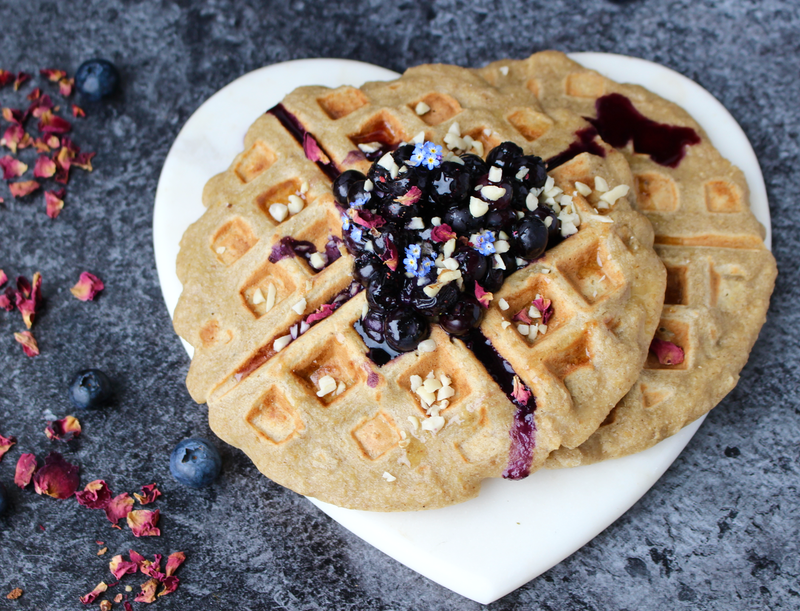 I used the Mornflake jumbo oats in this waffle recipe to create wonderfully crispy yet light waffle texture that just can't be beaten! 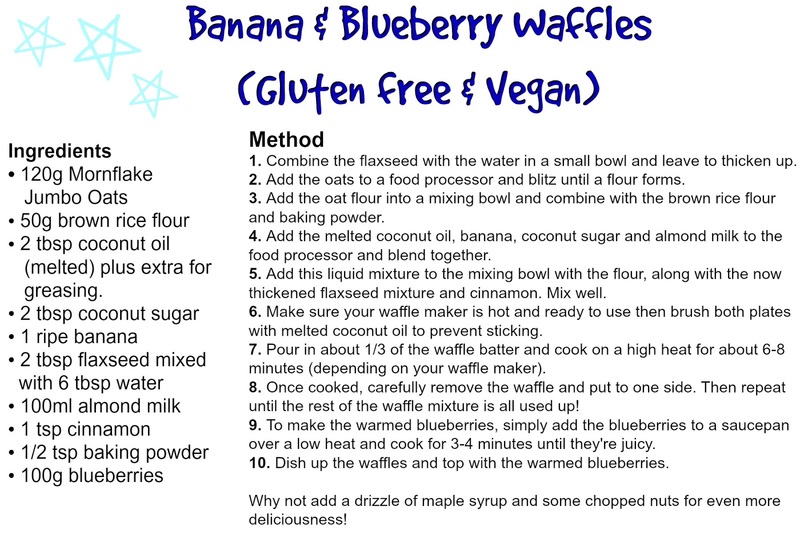 I added banana to the waffle batter to add some natural sweetness and a yummy banana flavour, flaxseed to help bind the ingredients together and give you a boost of healthy fats and cinnamon which is a perfect paired with the banana. 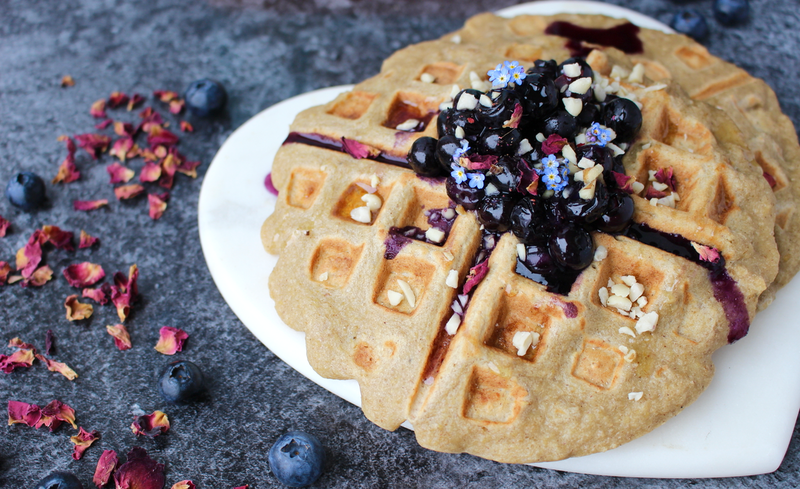 I then topped these amazing gluten free, vegan waffles with warmed blueberries which are so naturally sweet, juicy and delicious.